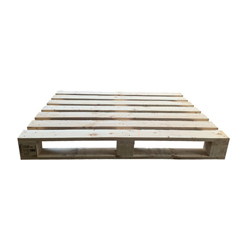 Our wide range of Pine Wood Pallets is an economical and easy solution for varied types of packaging requirements in transport and storage. 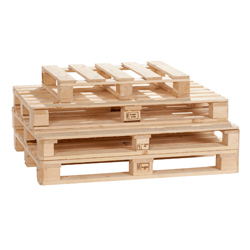 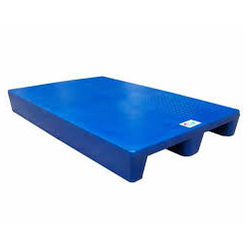 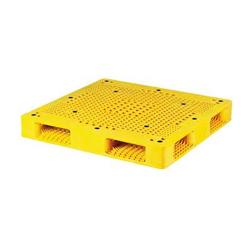 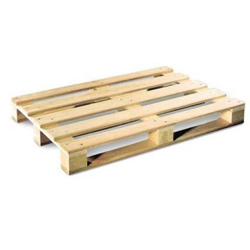 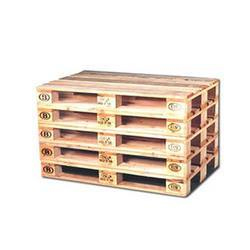 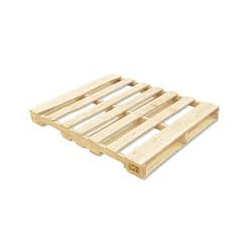 All these pallets are wisely designed keeping in mind the conditions they have to sustain in shipping and warehousing. 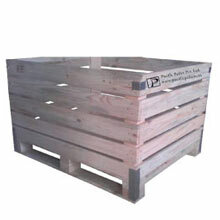 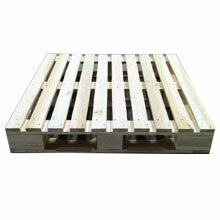 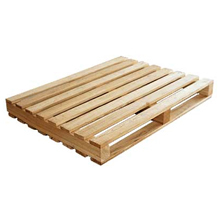 We specially use imported quality pinewood to make these pallets in wide range of dimensions. 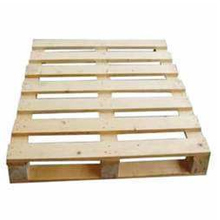 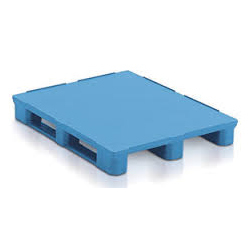 In order to satisfy the packaging requirements of perishable goods like fresh food, chemicals and pharmaceuticals, we have heat treated wooden pallets that are in compliance with ISPM 15 standards.